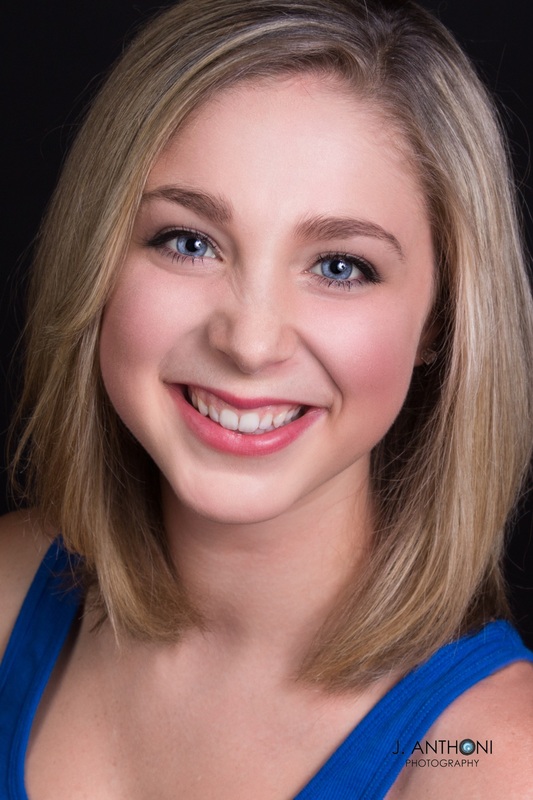 Megan Cordle is joining the cast of Disney on Ice! CFSC is very excited to share some amazing news! Our very own Megan Cordle is joining the renowned touring ice show, Disney on Ice – Dare to Dream at the end of August. Her first performance will be at Wright State University Nutter Center in Dayton, Ohio on Oct 20th, 2016. If you get a chance, head out to Dayton on a mini road trip to watch her skate! Congratulations Megan! All your hard work has clearly paid off! This entry was posted in Uncategorized on July 29, 2016 by Columbus Figure Skating Club.